Decorative Hardware & Decor Product Collection • RCH Supply Co.
No matter your design style, we have decorative hardware products to match. RCH Supply Co.’s unique selection of decorative hardware and home decor products are ready to compliment any designer style. 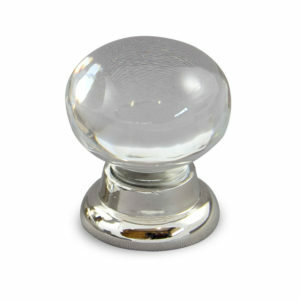 Find everything from modern architectural hardware, and interior cabinet knobs, to antique door knobs, and handcrafted glass wall mirrors. The vast majority of our commercial hardware products come available in a variety of metal finishes, to suit the needs of any interior designer, builder, or architect. Our entire product collection is inspired by the every-day designer, who needs a versatile and evolving line of hardware & decor products. That’s why you’ll find a multipurpose collection of decorative hardware with RCH Hardware, and a catalog of completely unique door knobs & cabinet knobs with Elegance. Be sure to check out our specialty brass chandelier chain, for a unique and inspiring collection of lighting accessories. We never stop creating beautiful home decor products at RCH, leaving you inspired with seemingly endless interior design options. At RCH, custom is our middle name. Bring your design ideas to life with RCH Supply Co.’s bespoke manufacturing service. Our transparent and inclusive custom design process can help you create your own decorative hardware products made of metal, glass, stone & other industrial manufacturing materials. Create custom products with RCH Supply Co.